The club has been in the spotlight over the past few months due to several issues, ranging from fights to arrests for stolen guns found in cars in the parking lot to noise complaints. 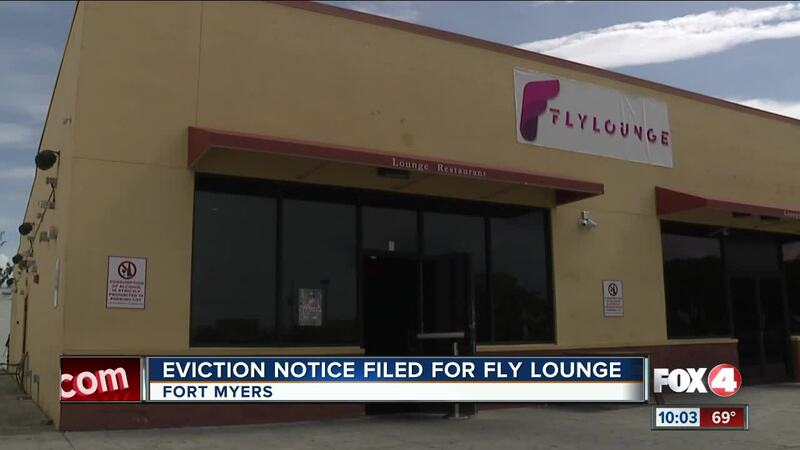 FORT MYERS, Fla. -- Fly Lounge is getting an eviction notice. The club has even been accused of having strippers in the business and holding events without a permit. The owner of the club intends to fight the eviction.